I would love to tell you how great our District Time event was, but I'll let Nick from DC Vintage Watches do it instead. This is Nick's second DC event. 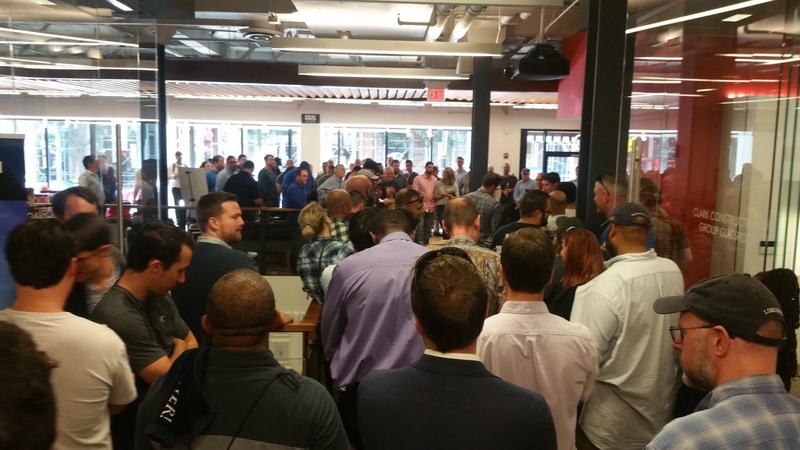 Last week, the District Time watch show opened its doors for a one-day event at the District Architecture Center (DAC) in Washington, DC. 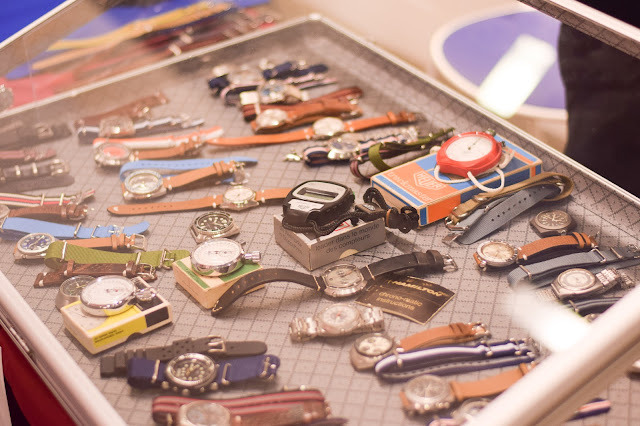 For horology aficionados thirsting for their microbrand and vintage watch fix, this year's show was even better than last year, a difficult feat to match. It was the third such show hosted by Loren Sciurba of The Time Bum and Bill McDowell of McDowell Time Watches. 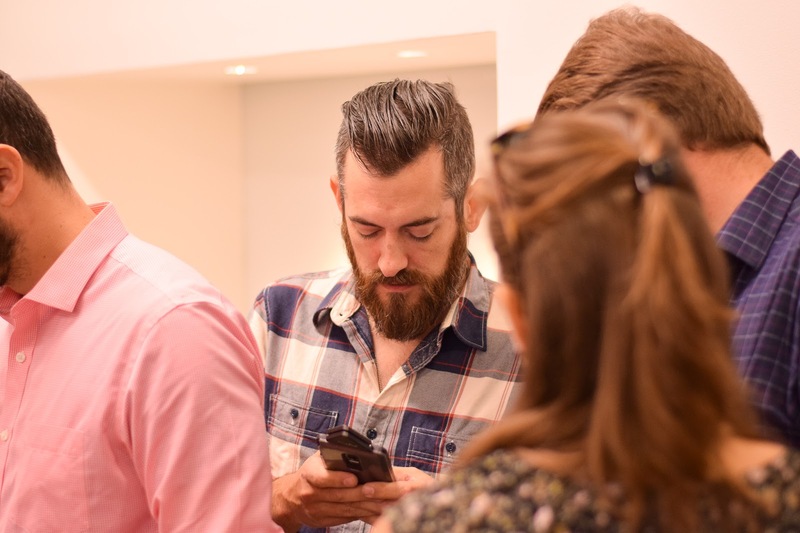 Over 40 microbrands and dealers were featured, a 25% increase from last year. Attendees at several points formed lines outside the DAC waiting to get in, and thronged the event (and not just for the free food and open bar! 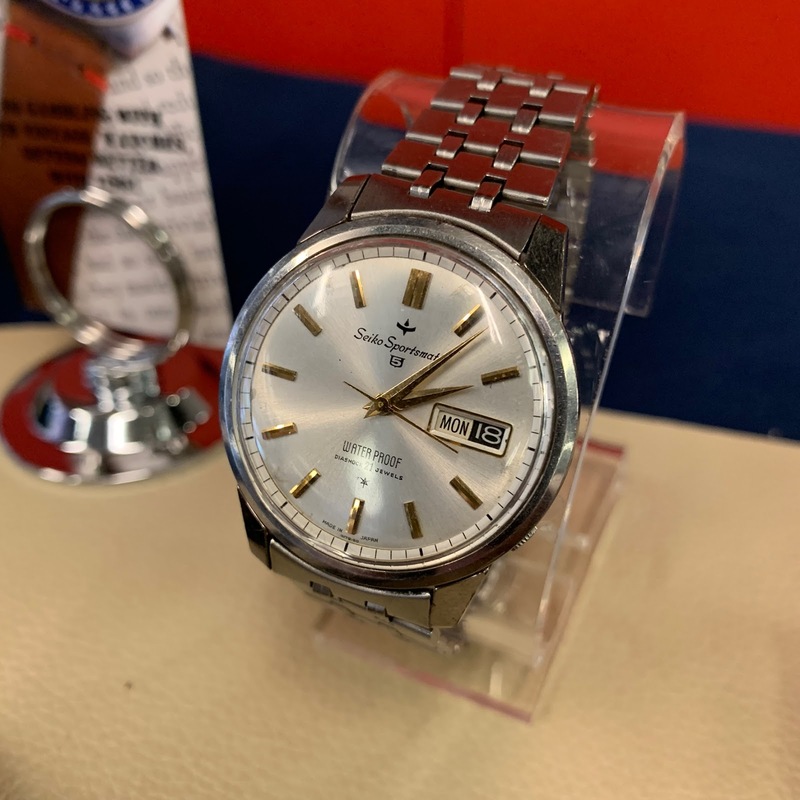 ), particularly when it was time for the giveaway, which included 10 new watches and a 1971 Seiko Sportsmatic that we contributed. 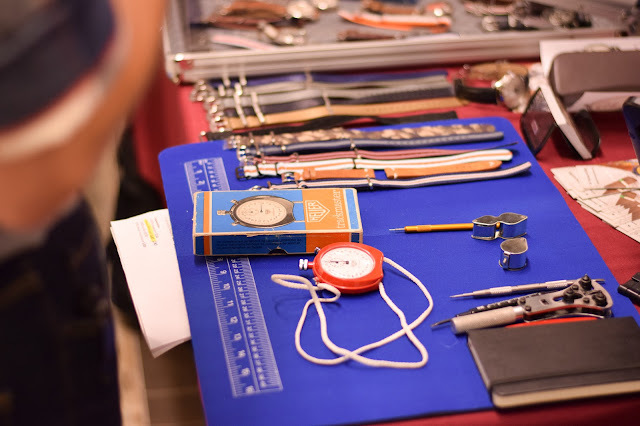 DC Vintage Watches (DCVW) joined the District Time show for several reasons: first and foremost, it's an opportunity for watch enthusiasts to sample and handle wares usually only sold online. People have asked why we don't open a brick-and-mortar store. We'd love to but we all know how expensive DC real estate is! 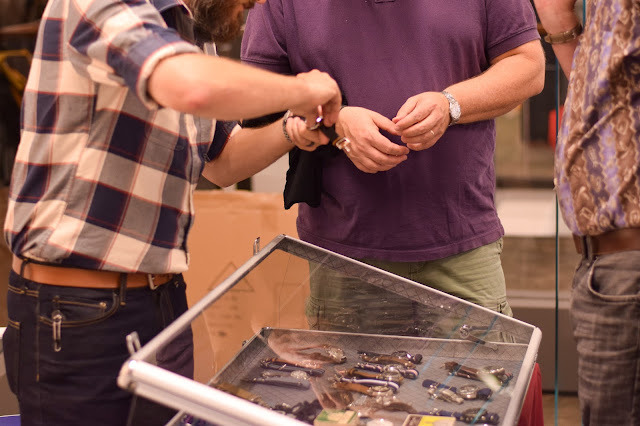 An event like District Time gives our fellow watch lovers the chance to get their hands on vintage watches, and not just rely on pictures and descriptions. 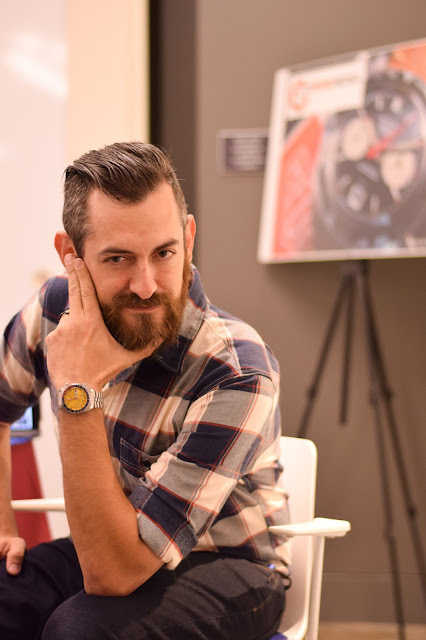 Second, and related, Bill and Loren have created an event that has a relaxed atmosphere for people, some of whom might otherwise avoid the sometimes pretentious environments of watch boutiques, to come in and handle some beautiful timepieces. There's no pressure, no pomp and circumstance, just cool watches and the stories that almost always accompany them. 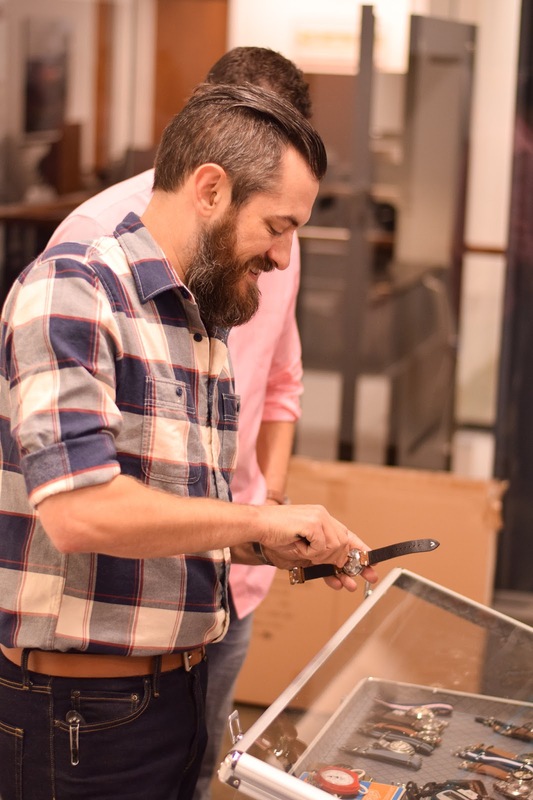 I really enjoy getting to meet my customers face-to-face. District Time lets me meet our DC customers and many others who traveled from all over the DC/Maryland/Virginia (DMV) area and beyond to attend the event. Third, as readers of The Time Bum know, the watches he features are value-driven, and usually cost less than $2,000. 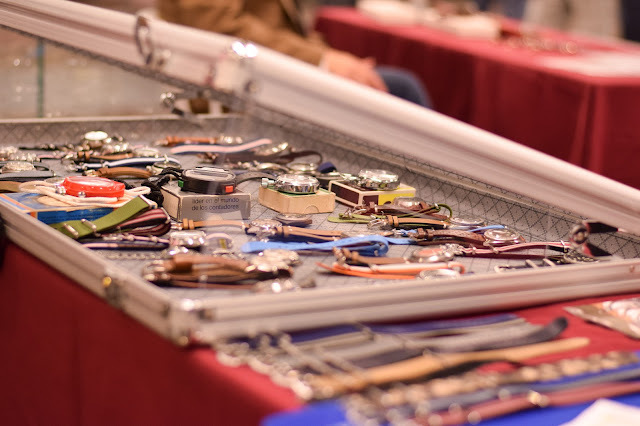 Almost (but not all) of the watches for sale at the show fell into that price range, as do most of the watches DCVW sells, which makes them accessible to a wide range of people, from seasoned watch enthusiasts to curious newcomers. 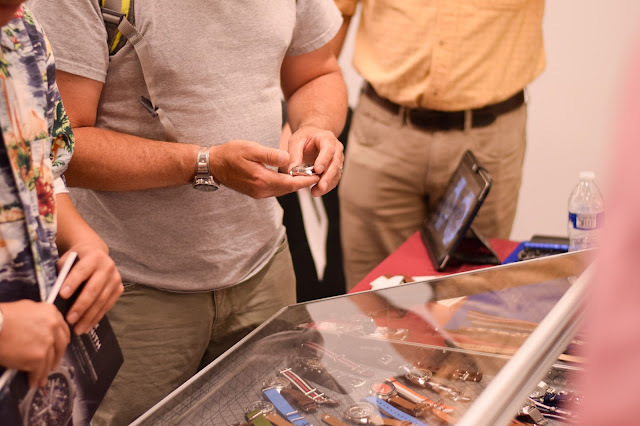 Finally, some familiar faces made an appearance at the show, both watchmaker and aficionado, with some attending their third DC watch show, forming a great mix of daily Time Bum readers, die-hard collectors, vintage watch dealers, watchmakers, and general enthusiasts in attendance. 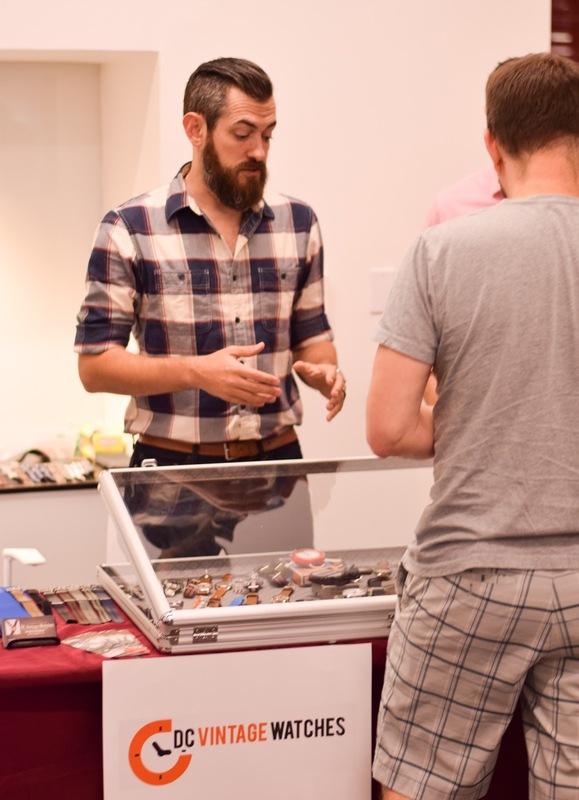 For this, the show was a resounding success, as it gathered together the DMV watch community, all exchanging stories, opinions, and expressing their appreciation for fine horology. In other words, the things that make our passion for watches so rewarding. At the same time, the show served to build brand awareness and gain customers for dealers in attendance, of particular importance for this segment of the watch market, which is often not served by flashy advertising budgets.